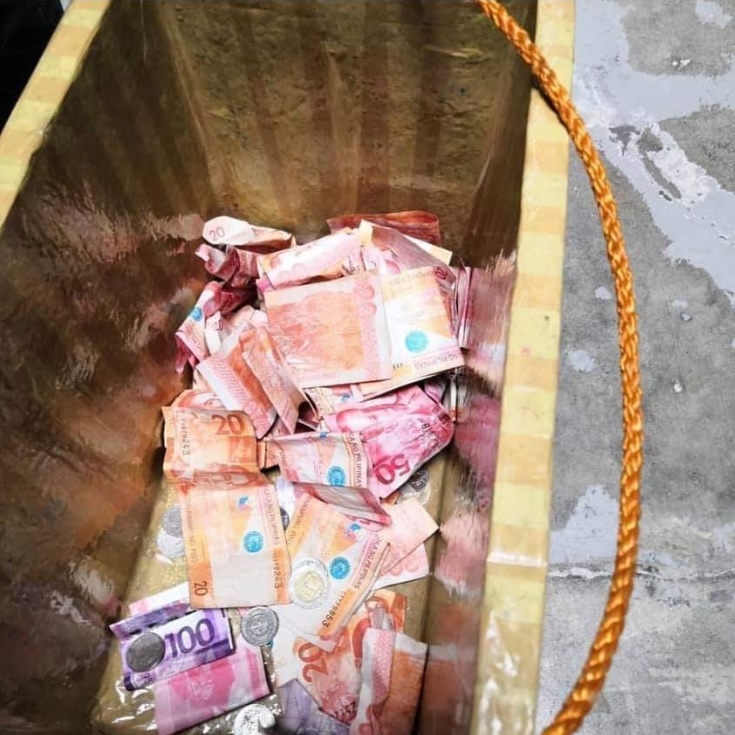 It seems like the ‘Honesty Store’ isn’t limited to Batanes anymore when 20-year old Joenel Malanog opened one for himself. Joenel is a student of the University of Southeastern Philippines (USEP), Davao City, Davao del Sur. 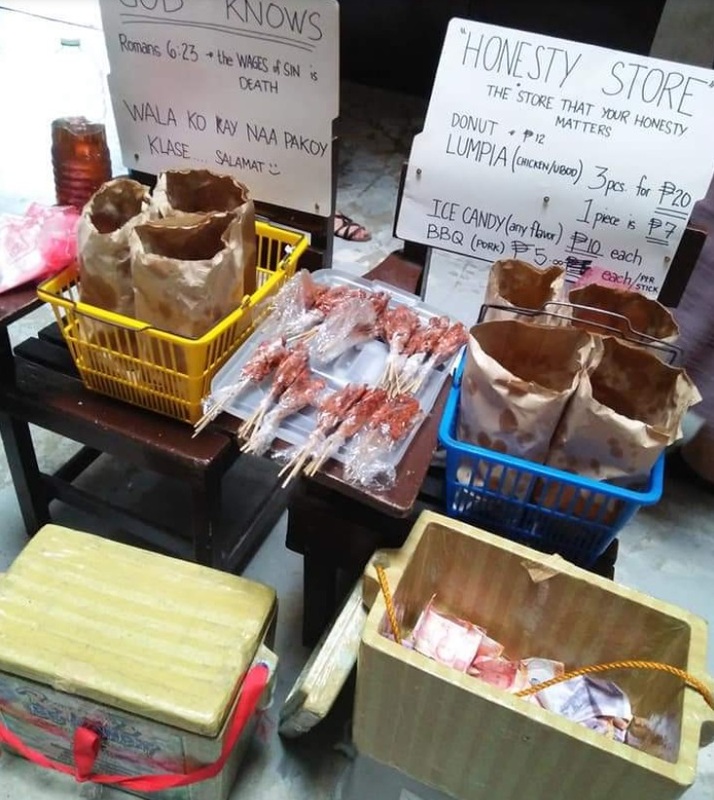 He leaves his ‘Honesty Store’ unattended at his campus. He sells several food items like donuts, lumpia, ice candy and barbecue. He places his price list above his merchandise. 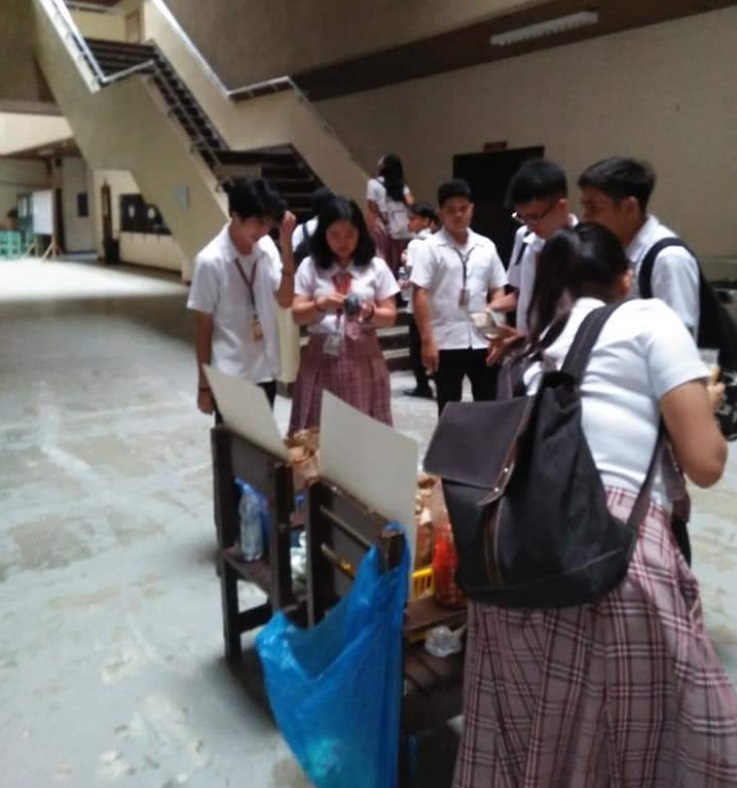 He used to roam the whole campus while selling the food items but he became busy that he decided to just leave the items and put his trust to his schoolmates. The ‘Honesty Store’ doesn’t have a ‘tindera’ (saleslady) so Joenel is putting his faith on the honesty of his buyers. He leaves a note for them to see stating that he has classes so he needs to leave his store. 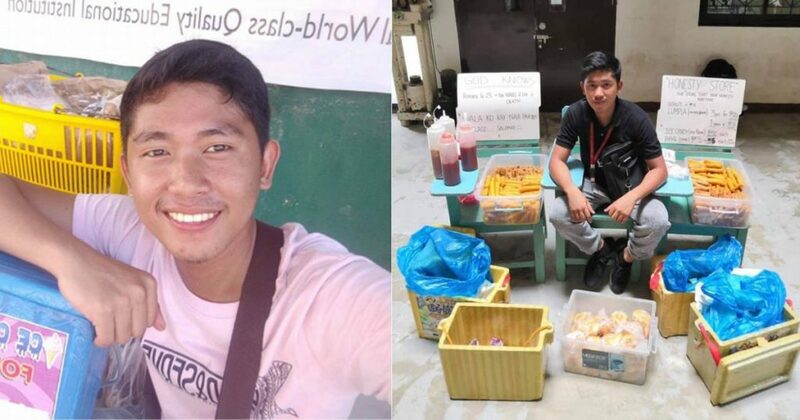 Instead of anyone stealing, his story became viral. He is now popular because he is doing this so he can finance his studies and help his family too. He is also helping his other four siblings with their education. The Vice President for Academic Affairs of USEP Shirley Villanueva feels proud of the ‘Honesty Store’. She says that Joenel being able to operate this store means that their students are ‘honest people’. The ‘Honesty Store’ of Joenel proves that there’s still good in people. People are still honest especially these students whose futures are bright. Giving chances and accepting people enables them to have a feeling of gratitude like what happened here. The store is open to all and anyone can get the money or food but Joenel put his trust on his schoolmates so they were honest to him in return. Sometimes all we need is to put some trust in people because it’s also what they need so they can prove themselves trustworthy. How about you, do you still believe in honesty?